nGen Lux uses diffuse reflection to scatter light in all directions. For the eye it’s nearly impossible to spot layering, even at 0.2mm layerheight. nGen Lux allows users to print visually appealing models without the need of postprocessing. 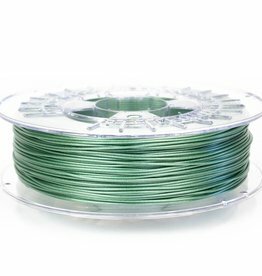 Copolyester filament in nature green. nGen gives best results on a heated build platform, 75 °C to about 85 °C is usually needed for proper adhesion to a glass plate. 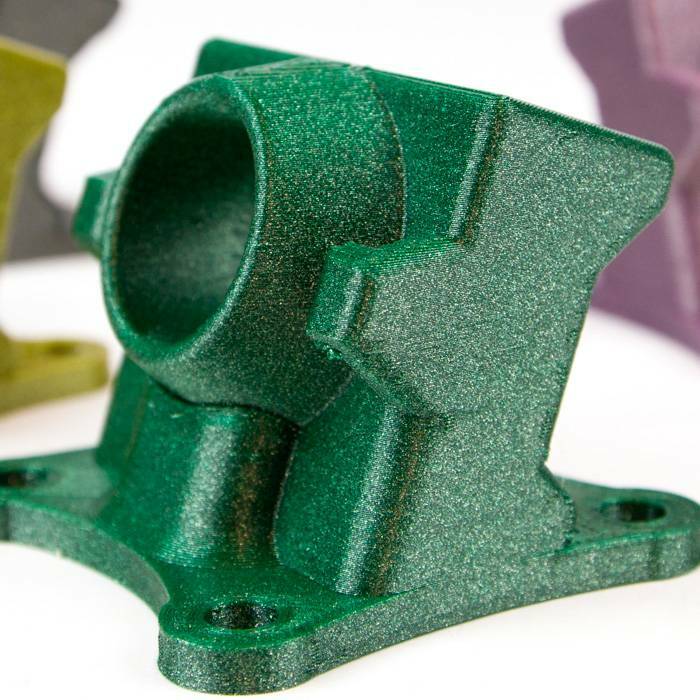 Printing on a cold bed is possible for small to medium sized parts but not advised for large parts which will be prone to warping. If you use a cold bed you’ll need some adhesion tools to minimize warping. 3DLac, buildTak or 3DEeze can do the trick. 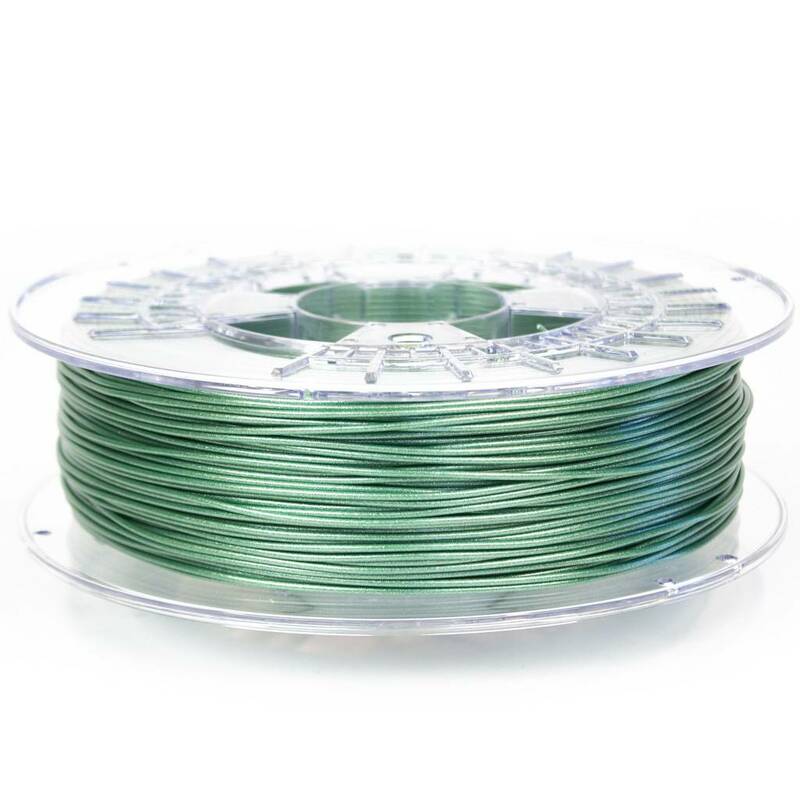 The suggested 3D print speed is around 40 - 70 mm/s. Too much cooling will create brittle parts with bad layer-to-layer adhesion. Therefore it's better starting with 50% cooling. It’s always best to print with the least amount of cooling to get the best possible layer-to-layer adhesion. With the unique combination of a low processing temperature and an elevated temperature resistance (85 °C), nGen Lux can quickly print creations that are functional, durable, efficient, and attractive. 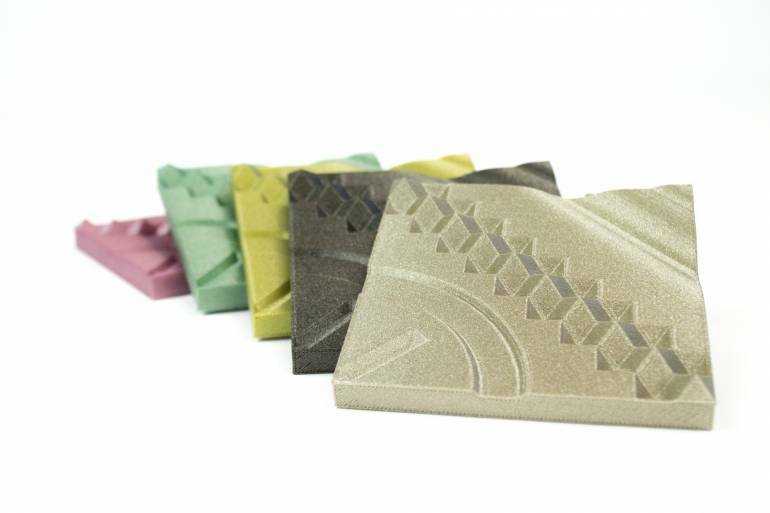 nGen Lux is an amazing material which enables users to create parts with gorgeous detail and the benefit of long term stability. Bridge – flow n.a. 110-120% n.a.